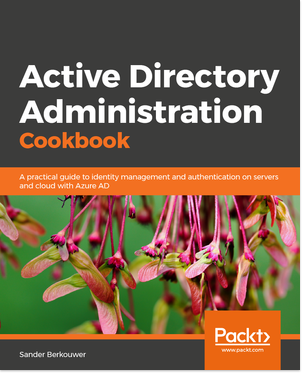 I have written a lot about Active Directory Domain Controllers and Hyper-V in this series. So far you’ve seen recommendations on host configuration, guest configuration, security and converting physical Active Directory Domain Controllers to virtual ones. Today, I’m covering anti-affinity. Microsoft released a KnowledgeBase article titled “ADDSDeployment module with the -Whatif argument shows incorrect DNS results” This KnowledgeBase article describes unexpected behavior in the PowerShell Cmdlets within the ADDSDeployment PowerShell module when you use the -WhatIf argument without specifying the -installdns argument. Back in Windows Server 2008 R2, Managed Service Accounts (MSAs) solved the problem of unsecure service accounts. Managing them was a nightmare, even if you knew what you were doing. Now, In Windows Server 2012, Microsoft addresses a couple of these challenges This blogposts shows how.